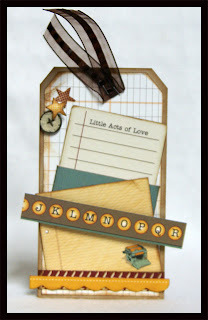 Nikki Sivils: Glue Arts Day One Swap! Glue Arts Day One Swap! 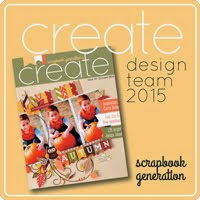 We are so excited to be blog swapping with the talented Glue Arts Blog today! If you aren't familiar with Glue Arts, they are, you guessed it...an adhesive company with some fun products. Check out their full line at their website HERE. Our designers were sent a ton of fun product to work with and I think I can say that everyone on the team loved the products. Make sure and check out our blog and comment each day. You want to do the same thing over on the Glue Arts Blog also. We will be giving away a collection kit a day to a lucky commenter who comments on BOTH blogs! Let's get the party started! We have some fun stuff to show you and I don't want to wait any longer! First up is Deana Boston with a layout idea that I am in love with! She used the Exit Here collection and that sun just ROCKS! She tells us a little about her page. Exit Here... my favorite new collection! The photos aren't of great quality, but I'm all for having pages with photos + journaling in our scrapbooks! As for my "sun"... I hand-cut my shapes & then machine-stitched all the borders to further define it. Then I added some of the 3D U Cut It adhesive Foam Blanks under the sun to add more dimension. 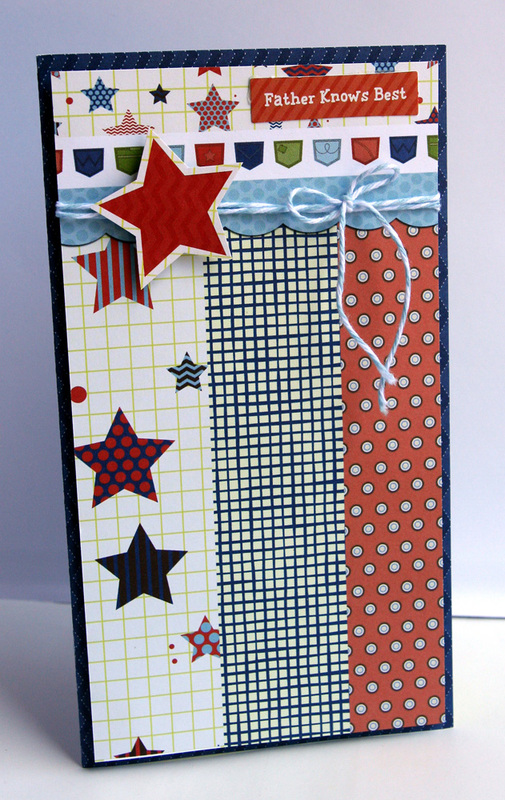 And Deana also made a fun Father's Day card using the Noah collection. I used Glue Glider Pro under my Father Knows Best sentiment and the U Cut It 3D Adhesive Foam Blanks under my patterned paper so I could wrap my twine around my paper. 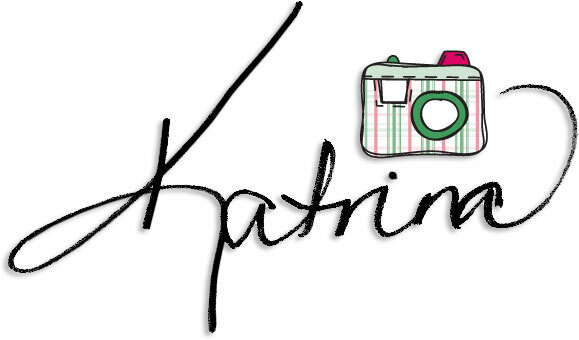 Next up, I (Katrina) have a layout using the Audrey collection. I seem to be using this collection a LOT! I used the Glue Glider Pro, which I fell in love with a long time ago, to adhere most of my layout. Where I wanted dimension, I used the 3D UCut Foam Adhesive to raise items. I did use it unde my title, just to make it stand out a little more. I also found that the little Adhesive Squares were great to attach my blue scalloped border with. 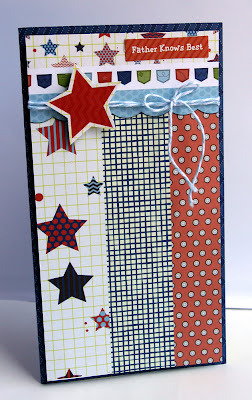 Jennie McGarvey has done a wonderful card using the Exit Here collection. I love to make feminine birthday cards since basically none of my scrapbook pages are feminine. I LOVE the flowers in the Exit Here line and I knew using them would create a very special card. 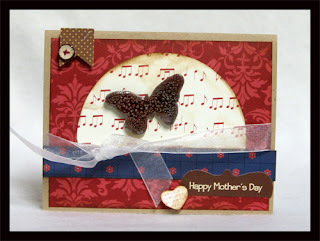 That plus the Glue Arts Glue Glider made a quick card that is very beautiful and fun! 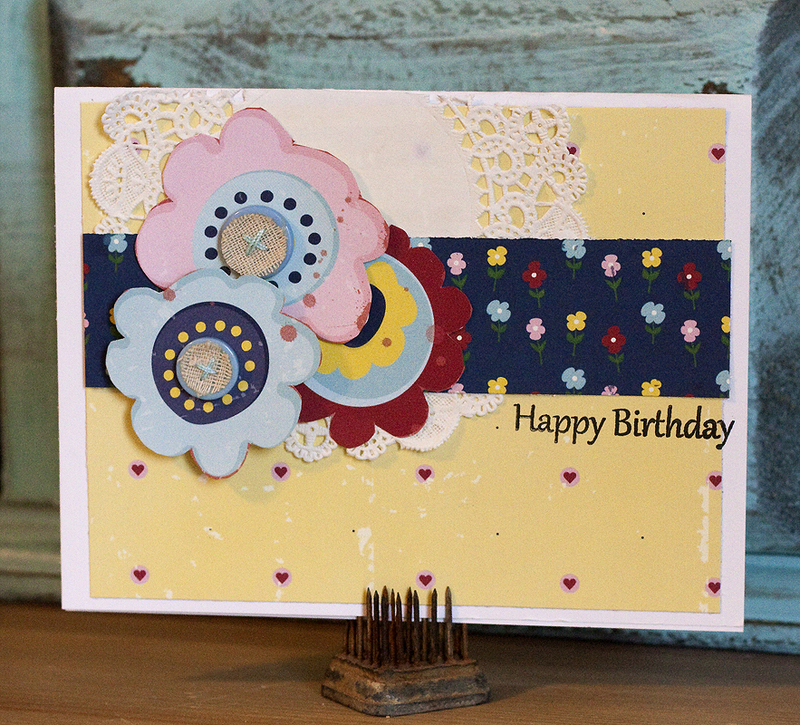 Laurel Seabrook made a cute card using the Audrey collection. Love the shape! I love working with the Glue Arts products. I used the Adhesive Squares to hold the pieces in place so they didn't shift while I was sewing (the squares are so sticky I didn't need many!). Once that was done I used the Adhesive squares to hold my twine, button and sentiment strip in place. Finally, the Glue Glider Pro came in handy when I was adhereing the card front to the card base. Stacy Rodriguez made a cute card and tag. She used the Audrey collection and the Messages collection. I felt that the Audrey line was the perfect way to go to create this Mother's Day card. The Glue Arts Glue Glider Pro made putting this card together a breeze. 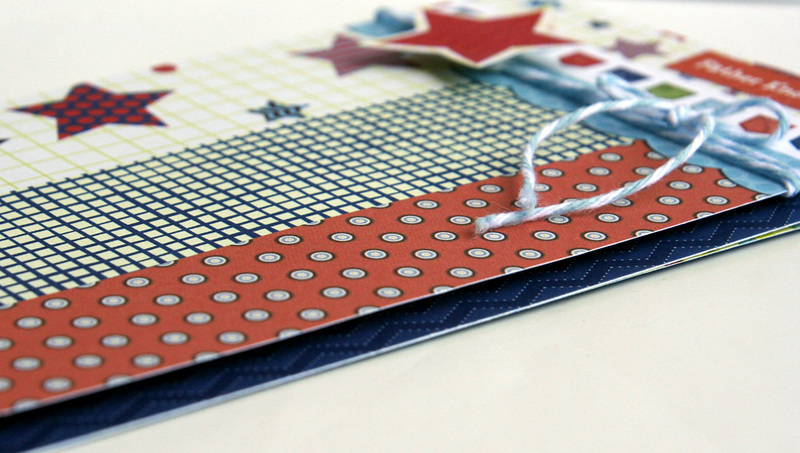 I also used the 3D combo pac to pop up the little banner piece at the top of the card and the heart at the bottom. 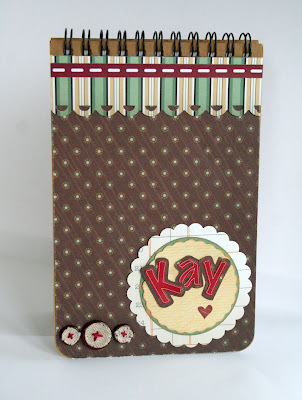 I also created this fun tag using the Messages line and a brown burlap button using the Glue Glider Pro. Cutting a long strip of foam from the 3D combo pack made it easy to pop of the strip across the middle of the tag. Melanie Jarocki made a cute little note pad out of the Messages collection. A friend of mine who had her birthday this month enjoys getting handmade gifts. I covered this notepad for her so she could use it as a journal or a place to keep her lists. 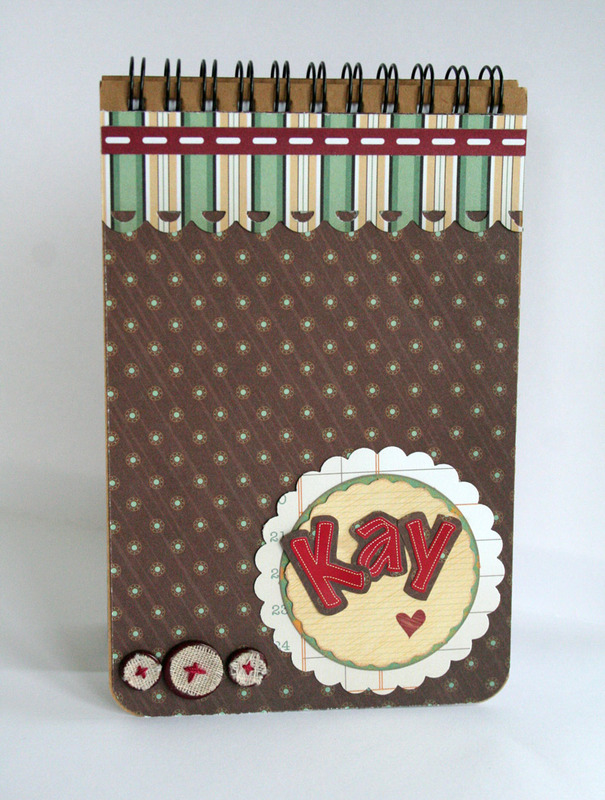 Since it was a notepad, I went with Nikki's Messages Collection, adding some red letters and burlap buttons. The Glue Arts products were perfect for this altered item! I used the Extreme Tac Half-inch adhesive squares to adhere the paper to the notebook covers. Then, for the paper on paper layers, I used the handy dandy Glue Glider Pro. It is so easy to use and the adhesive went on as smooth as butter." That is all our projects for today!! Be sure to check back tomorrow to see what else the other Diva's created!! AND don't forget to comment on this blog posting today and the one tomorrow and also over at Glue Arts. We will be giving away a collection kit to one lucky commenter from each day! Ohhhhhhh these are all FABULOUS!!! I love them all! Love your projects and love Glue Arts that is the adhesive I use. Great projects! Love the variety you are sharing! I think my fave is that first layout. Wonderful projects today...thank you for the inspiration. I think my favorite line is the Noah collection...love the red and blue. Fabulous projects! 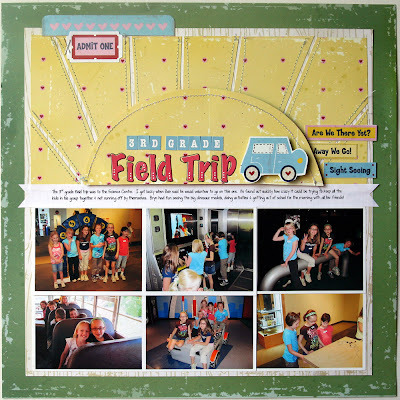 Really like the Field Trip lo. Love the projects! Thanks for sharing! fantastic work everyone!!! love them all! Love the layout with the sun rays! Wonderful projects. Loving the variety of projects and papers. Love them all. great job ladies. Fun and cute projects. Love the layouts and the use of papers. Great job and I can't wait to try out the tips you gave with them. Thanks for sharing. Great projects! Thanks for the inspiration! What great projects. Thanks for sharing. these are all so beautiful ladies !!! OMG!! I am in inspiration overload!!! I am off to create! These are simple stunning! Love it all! As always I'm in awe over the projects! I want one of those glue gliders! Amazing projects. The DT works their magic and provides so much inspiration. Thanks for sharing! Great selection of cards and layouts with these wonderful products. Great collection of ideas. I like the tag the best. Great projects! I love the Fathers day card, the colors are wonderful! Been wanting to try Glue Arts products. This would be the perfect opportunity! 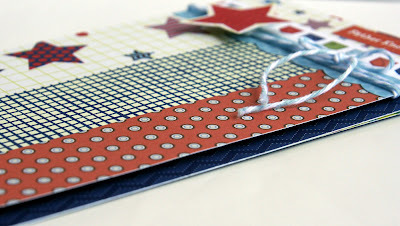 :) Love all the projects - I think the Father Knows Best card would also look great on the outside of a gift bag! I found your blog from Glue Arts and boy am I happy. I just love the paper packs. TFS AJ! I am in love with the way you did the sun on the field trip layout!!! Your mother's card is beautiful... all of your projects are !!!! I will have to check out this glue store! so many fun projects! Thanks for sharing! Love these projects! Super cool cards! Way to rock the Nikki & Glue Arts combo everyone!! I am in love with Laurel's strawberry card!!! Also love all the other projects! So much talent! another great projects! great designs and layouts. Awesome work girls! Thanks for sharing! Wonderful projects. Beautiful creations. Love, LOVE that strawberry card. These ladies SO inspire me to create. You have so much talent on these pages. Have a glorious weekend and thanks for the wonderful opportunity to win a little surprise. love al lthe different projects - esp the cards since I am a cardmaker. thanks for sharing. The DT team really rocked all of these projects!! The team was able to mix and match and the LO turned out to be so nice. good job guys! Glue Arts Swap Day TWO! It's the Third Wednesday and Stacy is here! From antique washboard to Message Board! 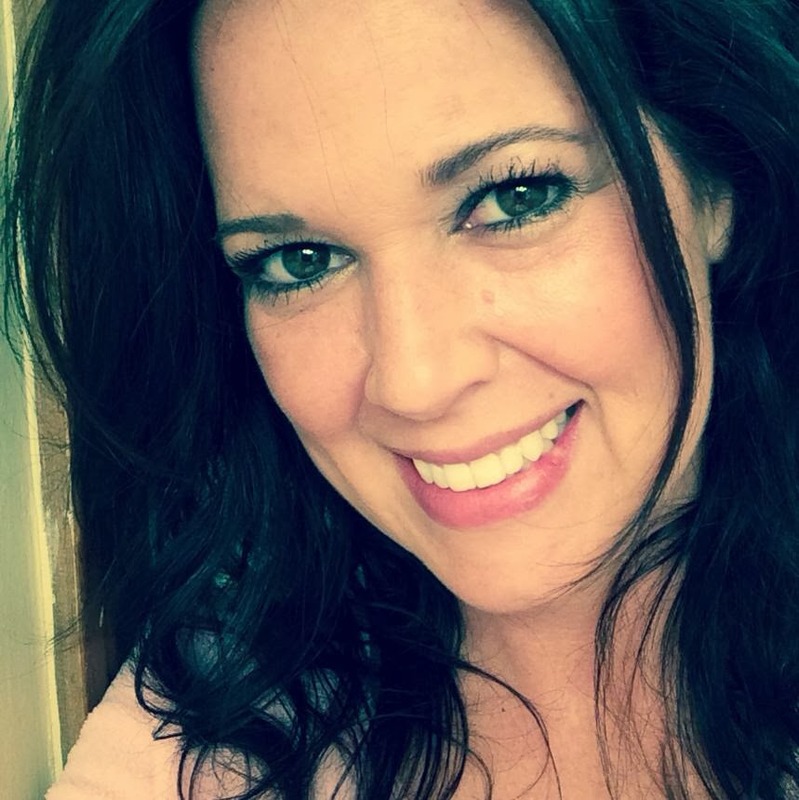 Gorgeous creations from Deana Boston! Three beautiful cards from Jennie McGarvey! 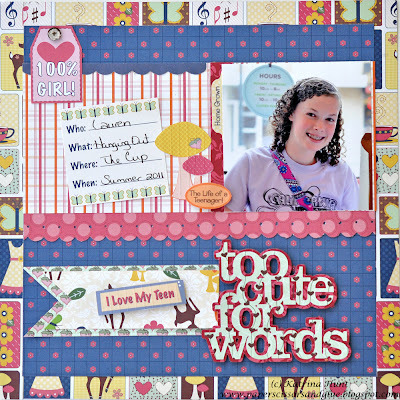 A fun mini album tutorial from Jodi Wilton! Melissa Pablo is here and it's Tuesday! Happy Easter cards and some winners too! Day Two of the PSA Essentials Blog Swap!